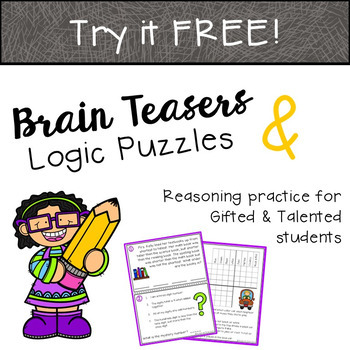 Challenge your students with this pack of 5 free brain teasers and logic puzzles! 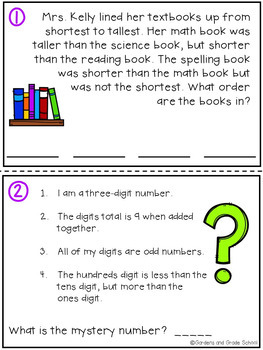 A variety of reasoning is needed to complete these tasks designed for gifted and talented students. 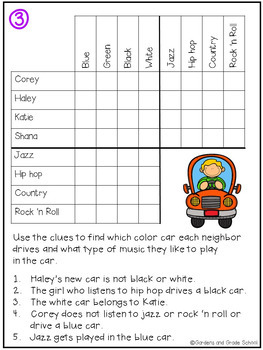 This resource can also be used in the general classroom or at home, just for fun! Each logic card is designed to be written on again and again after being laminated. The cards can also be projected on an interactive white board for whole class reviewing or reproduced onto paper. Each task card is included in full color only.